Brad Jones Racing will expand to four cars for the Tyrepower Tasmania SuperSprint, entering youngster Jack Smith as a wildcard. 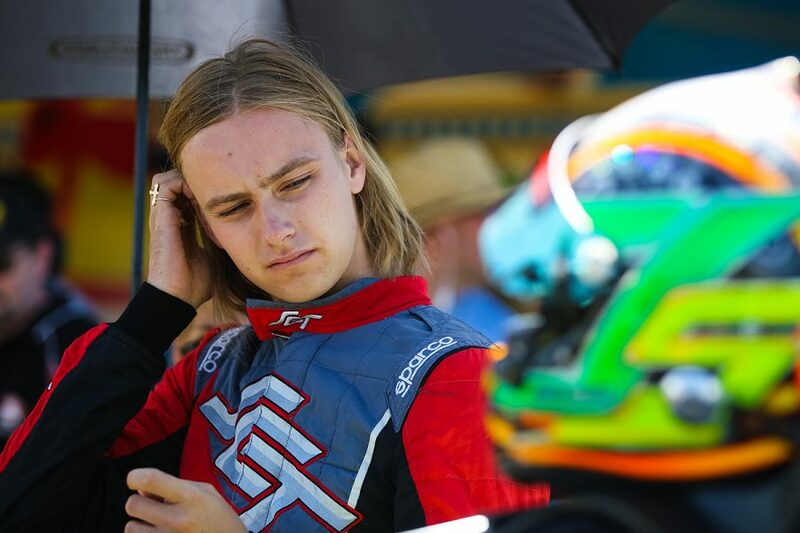 The 19-year-old is currently in his third Dunlop Super2 Series season with BJR, sitting 10th in the standings after the Adelaide season-opener. 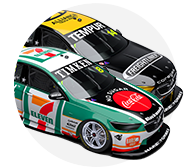 He finished 2018 in the same place, with his best grid position and race result of fourth and third respectively both coming at Symmons Plains. With the Tasmanian venue not on the Super2 schedule this year, Smith has taken the chance to make his debut in the top flight. Smith is undertaking a wildcard test at Winton today, having his first taste of the ZB-model Commodore he’ll race next week. The chassis is BJR-006, which was raced by Jason Bright and then Nick Percat as a VF across 2016 and ’17, before being upgraded to a ZB. “I’m excited about racing against the main game guys,” said Smith, who’ll do so with backing from his family’s transport company SCT Logistics. “I’ve been watching and analysing the way they do things for a long time now and know there is a big challenge ahead of me. “I know the circuit, but all the other elements of the weekend will be new for me. “Longer races and managing the tyres, pitstops, the qualifying format, it’s a lot to take in and learn. 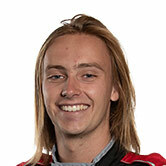 In addition to Super2, Smith has spent recent years gaining experience in the Kumho Super3 Series and New Zealand’s V8 Touring Car Championship. He won the Super3 title in 2017 and recently secured the 2018/19 NZ Championship. 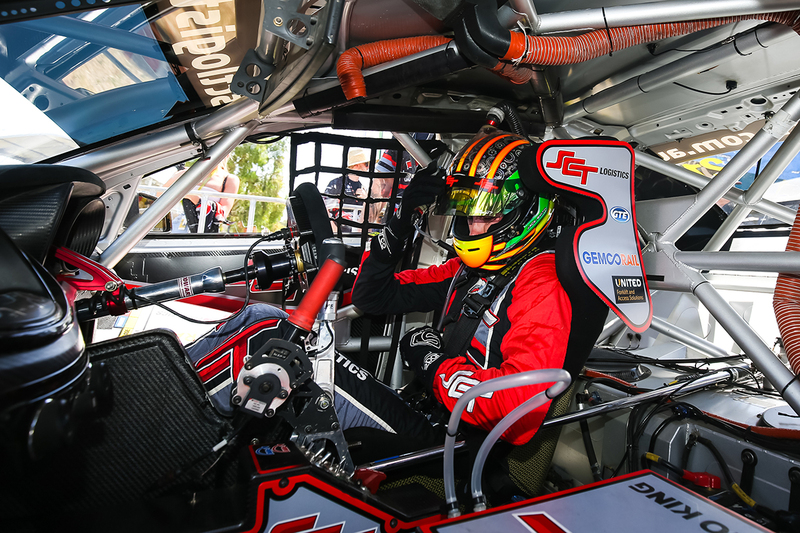 BJR will run his wildcard at Symmons Plains alongside its regular entries for Tim Slade, Nick Percat and Macauley Jones. “There are no expectations going into this in terms of results, this is about getting next-level race experience and learning as much as I can,” Smith added.